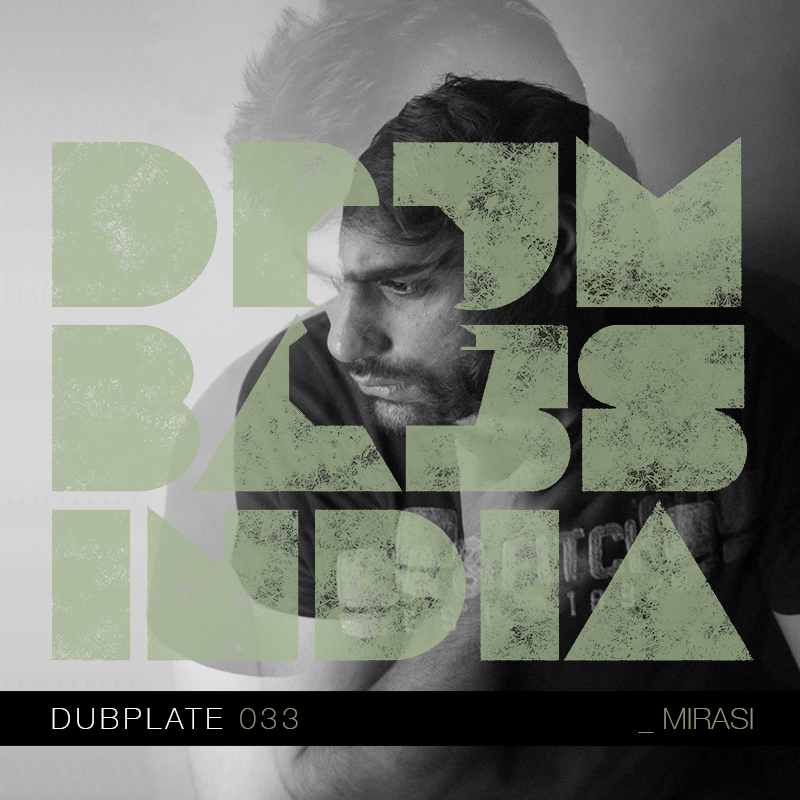 Our November Dubplate features 'Mirasi', an artist who has been in our personal favorites' list, ever since he released 'Hidimba', a soul touching track with an equally powerful video. The track was awarded with the award of Music Video of The Year at the BMT Film Festival, UK, 2017. Based in Delhi, Nakul is deeply influenced by traditional Indian sounds, and with 'Mirasi', he infuses the same with various other genres, creating something unique each time. Apart from taking music production classes, he is currently working on a couple of projects which are to be out soon. Listen to this fresh set he put together for us, while you read and find a little more about him. 1. We are really intrigued by the name ‘Mirasi’. How did the idea of Mirasi come about? A - Mirasi are traditional singers and dancers from India and Pakistan.They were nomadic musicians, who used to perform at different places to earn a living. The noble cause of enriching people’s lives by sharing stories, learnings and inspiration through the medium of music and dance has travelled down generations. I have always felt connected with this, and thus the name. 2. How would you like to describe your style? A - My musical style is deeply rooted in Indian traditional music, yet it is unique in the way that it draws from various international genres, like bass music, dub, reggae, drum and bass, trap. Each piece pulls inspiration from genres that reflect the mood and essence to portrayed to the listener. The soul of each piece tells me what genre it belongs to, and I ensure to not restrict my creativity by defining the genres. 3. You seem to have flawlessly commingled the signature eastern breaks vibe with a new school drum & bass flavor in your tune ‘Hidimba’. Tell us more about it? A - The track “Hidimba” is a piece of work that is close to my heart. It attempts to showcase the innate power within us that we are ourselves are incognizant to. It employs the high energetic, tense atmosphere rendered by the use of eastern breaks sounds, to portray the tense moments of this specific realisation, when it does happen. This overall theme is echoed through indian ragas which takes the listener through the pain and struggle which must ensue before we uncover our true potential and powers. The video of this piece has very efficiently showcased the theme of this track, and was awarded with the award of Music Video of The Year at the BMT Film Festival, UK, 2017. 4. How would you like to approach your productions going forward? Will we always get to hear those eastern breaks influences in your output or would you like to produce something else? A - This is an interesting question, because as I have shared earlier, I am an artist adept to go with the flow of the musical river. To be able to say for sure that which genre I shall be working on in the coming future is difficult, though it is for sure that you will be seeing a lot of variety in my work and not just eastern breaks music. I draw inspiration from what my fellows in the industry are making at the moment, though my renditions almost always rely on indian instruments and vocals, and hence a rich indian flavour shall always persist in my work. 5. How do you like to approach your DJ sets? A - I usually play on cdjs,but I’ll definitely start playing live sets also.I would love to introduce some indian instruments in my live performances. For the Dj sets,I use ‘mixed in key’ and then take it to ‘rekordbox’. I try to add some variety and depth to my mixes, so you’ll find around 4 to 5 different genres in a mix.The live audiences reactions require quick judging and response from my end,DJ sets are great opportunities to share my work and see in situ reception, thus are highly insightful for me. 6. What other genres do you listen or would like to produce other than drum & bass? A - Hip Hop, Reggae, R&B, Jazz etc. I'm also working on two other projects at the moment and one of them is a group formed with these rappers from New Delhi. 7. 5 tunes you are digging at moment?